The use of Drones is growing rapidly and expanding to criminal enterprises and terrorist organizations. Police Corrections Facilities and deployed militaries are dealing with drones on a regular basis. Read the news today and you are likely to find an article discussing the malicious use of a Drone. How do you collect Drones? How do you extract data from these devices? How do you report the information? How do you track the vehicles path associating to an individual? Many collectors stop after retrieving videos. Drones do much more than record video, they can transport illegal payload like drugs and weapons, but also deliver munitions or act as the projectile! 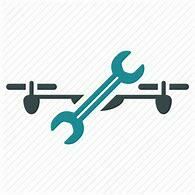 This course will cover all of these questions and more and will give you the skills to Collect, Preserve, Examine, and Report (CPER) the hidden intelligence within a Drone. In addition, you will leave with the skills necessary to collect and upload data residing from these mobile platforms. 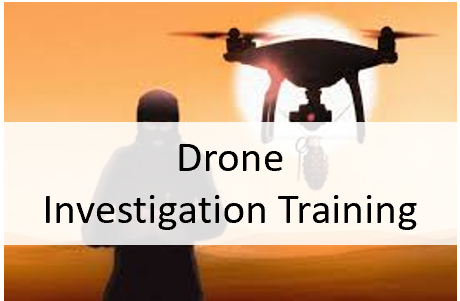 The Drone Investigator certification assures that the holder of this certification has attended a Drone investigations course the mentorship of licenced commercial drone pilots, that are also versed in drone investigations. The certification is awarded only upon the successful completion of a final exam where the student shows there proficiency in the task of conducting a drone open source investigation. As one of the US’s oldest digital forensics training companies, HTCI is uniquely qualified to train on this subject matter. Our instructors are all seasoned professionals chosen to teach the course based their unique skills and qualifications. Great Training! The NC training facility is a great training environment.